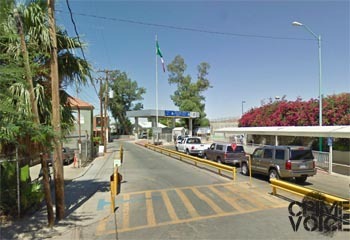 CALEXICO- Over the weekend in four separate seizures, U.S. Customs and Border Protections officers seized more than $1.5 million worth of hard narcotics at the Andrade and Calexico Ports of Entry. A drug sniffing dog at the Andrade port of entry helped officers find cocaine concealed in the gas tank of a vehicle. On Friday, April 26, the first seizure of a busy weekend for the U.S. Customs and Border Protections occurred at approximately 7:40 a.m. when a detector dog alerted its handler to the presence of drugs at the Andrade port of entry. The dog’s attention was on a white 2008 Dodge Avenger which was being inspected by a CBP officer. 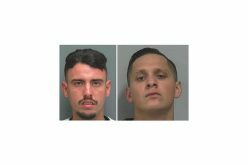 Following an intensive inspection, including a fiber optic scope inserted into the gas tank, officers discovered five wrapped packages inside the tank. The packages contained a total of 12 pounds of cocaine with a street value of approximately $144,000 and the driver, a 29-year-old female Mexican citizen was arrested. 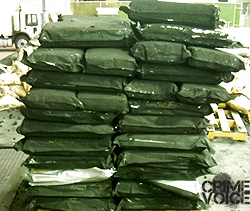 Sacks of Marijuana were mixed in with sacks for charcoal, but it didn't fool the Border Patrol officers. 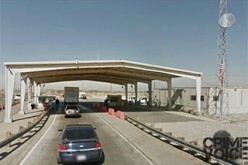 The next seizure occurred eight hours later at the Calexico East port cargo facility when a tractor trailer hauling 500 sacks of charcoal was revealed to also be carrying 70 large wrapped packages of marijuana. The bags were hidden with the charcoal in the sacks. The total weight of the drugs was 991 pounds with a street value of approximately $594,000. The driver was a Mexican citizen and arrested by CBP officers. The third and fourth large seizures occurred on Saturday at the Calexico downtown port. The third involved a black 2009 Ford Focus with 15 wrapped packages of cocaine hidden in the upper and lower rear seat cushions of the vehicle. This seizure equaled 38 pounds and had an approximate street value of $456,000. 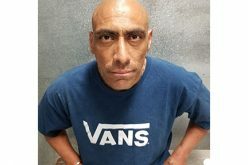 The driver, a U.S. citizen and resident of San Juan Bautista, California was arrested. The fourth involved 15 wrapped packages of cocaine weighing 32 pounds hidden in the trunk of a gold 2005 Ford Taurus. The street value of the narcotic was $384,000. The driver, a 22-year-old female U.S. citizen who resided in Whittier was arrested. 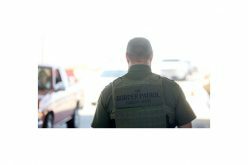 The drivers of these alleged attempts at smuggling had their vehicles seized and all were turned over to the custody of ICE agents for further processing. They were then transported to the Imperial County Jail for arraignment.